We've experienced some technical issues with the software vendor that created our support center. We're currently integrating a new service and getting that functionality restored. This new support system will also allow you to see new features that we're working on, bugs we're aware of, and things we have planned for the future. You can still receive support by calling (800) 870-PYRO or emailing support@webjoint.com. We've fixed the bug that stopped some clients from adding new coupons or updating existing one. 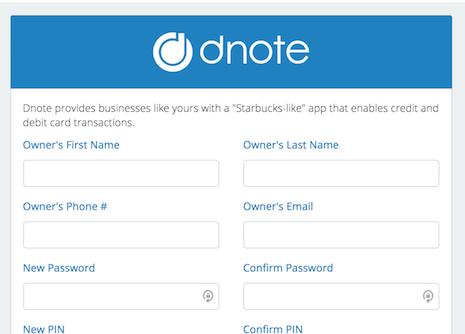 We're working on an integration with www.dnote.me to allow you to process cashless payments for online orders and point of sale transactions. Patients will be able to link their bank accounts and purchase a "gift card" with their credit card which they can then use to purchase from your dispensary or delivery service. We expect to be releasing this feature within the next couple days. We're working on many improvements to the patient signup and login process. Here's a sneak peak at what we're working on behind the scenes. The login and registration forms will be replaced with mobile friendly full screen wizards that'll make signup stress free. 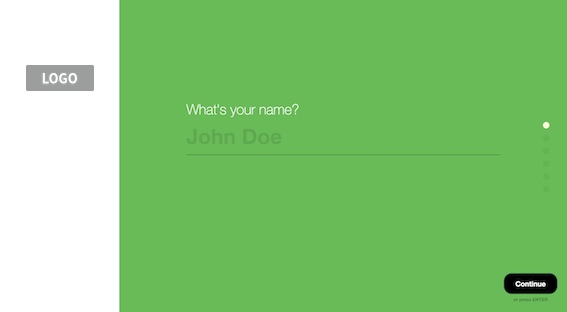 You'll have the option to colors as well as the customizations currently available in your Patient Settings. You'll have the choice to stick with the current login/registration form if you choose. There was an issue affecting delivery fees if you had the "No Delivery Fee If Patient Spends $___" option enabled. 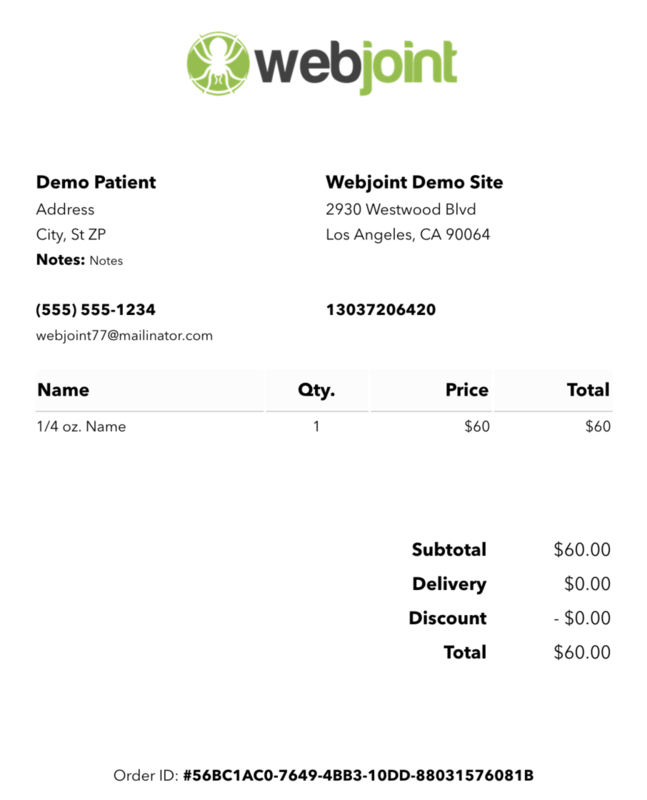 When ordering online, the patient was shown the proper fees and order total but the delivery fee was not reflected in the order total, the invoice, or email notifications. The delivery fee is properly logged and reported. We apologize for the inconvenience. Please give us a call if you would like us to add the delivery fee on to any orders after-the-fact. 800-870-PYRO. We've made a change to the point of sale to make it easier to dispense 4 Grams, for example, for a product's eighth price, rather than the calculated price for 4 grams. Previously, you would need to enter "4 Grams" and hit "enter". The point of sale would calculate a price for 4 grams. You'd then need to discount the item to your eighth price. You can still enter an exact weight and press "enter", but now you can also click the price below the text box. The item will be added to the order at the price and weight provided. You want more control over your staff accounts, and we hear you. We'll be improving this section of WebJoint periodically over the next few weeks. 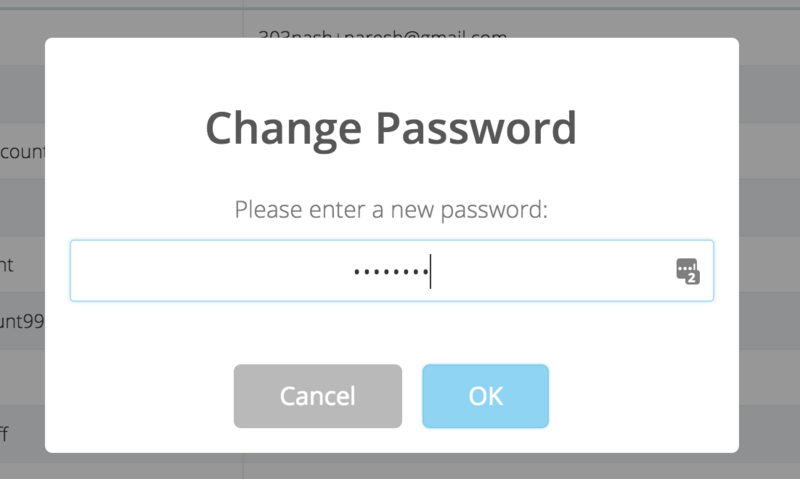 We just pushed a change that gives you the ability to change your staff account passwords. Click the key icon next to the staff account you want to change. Please let us know if you experience any issues with this change. In response to client feedback, we've made a change to staff accounts that allows you to block an individual employee from updating the inventory balance. Simply load the "Staff Accounts" page and edit the account you're trying to change. When an order is placed on your website, we send off an email to you as well as the patient. This email has gone through a number of changes and is easier. We've fixed a bug that caused "Percentage Off" coupons to calculate incorrectly only in these emails. It also now displays any notes supplied by the patient. 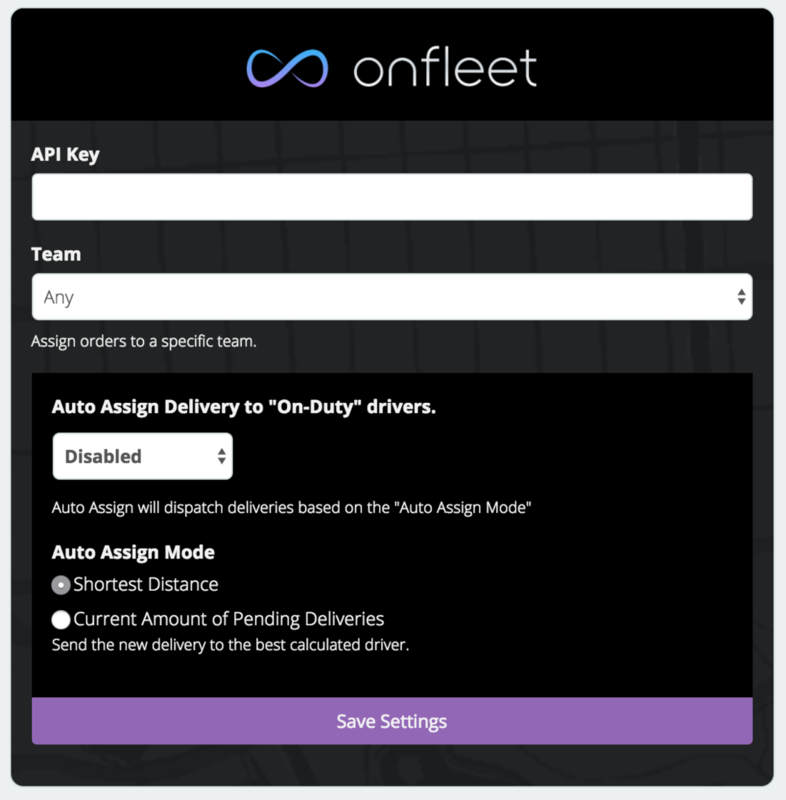 Some improvements have been made to our integration with Onfleet. A few minor bugs have been fixed, but more importantly we're now passing all the order details to the app when you assign a driver. That means way less switching between the OnFleet app and WebJoint when your drivers are on duty. Talk to your account manager about Onfleet or visit their website. Surely webjoint will start publishing changelogs very soon.